This week on a brand-new episode of See You Next Wednesday, Dan and Greg behold the wonder of Wonder Woman. 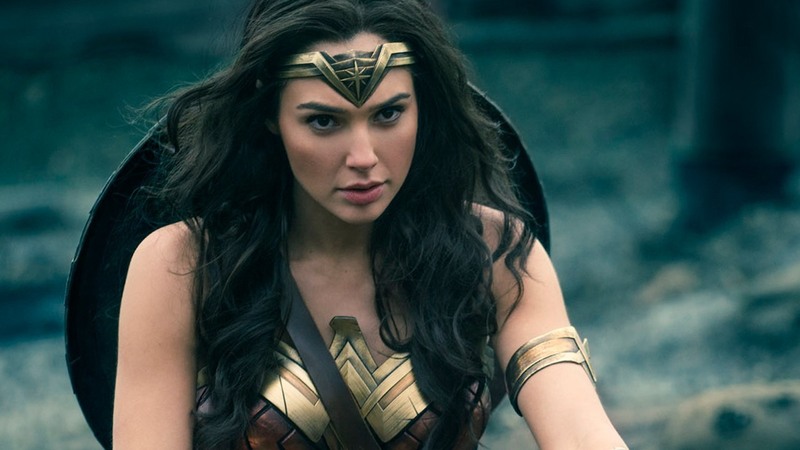 Being heralded as the best DC superhero film ever, Dan and Greg dive into Patty Jenkins’ new film to discuss this long-overdue adaptation of the seminal property. Meanwhile, Casey watches as Rachel Talalay’s Tank Girl tanks; the riot-grrl comic anti-hero adaptation from the 90s received poor reviews at the time, but maybe time has been kind to the film? We’ll have to let Casey fill us in on that. Finally, they discuss New Musik’s 1980 album From A To B – a bright, snappy collection of power-pop meets synth-pop from 1980. But first, we discuss the Universal Dark Universe of monster movies, wonder what is going on in the world of Tom Cruise, Casey weighs in on A Cure For Wellness, Greg kidnaps the Halle Berry film Kidnap, and Dan catches up with the nostalgic and sad film Housekeeping. All this, plus so much more!